WHAT’S THE SINGLE MOST IMPORTANT THING YOU CAN DO FOR SEO IN 2018? Now that you’ve completed all necessary steps to ensure your hotel’s website is well optimized for the shift to mobile-first indexing and you’ve made the upgrade to HTTPS, where should you focus your energy next? “Structured data. This is one of those things that I want you to pay lots of attention to this year. We launched a bunch of search features that are based on structured data. It was badges on image search, jobs was another thing, job search, recipes, movies, local restaurants, courses and a bunch of other things that rely solely on structure data, schema.org annotations. That means Google’s using structured data for ranking and indexing purposes. Right now very few websites are using structured data. 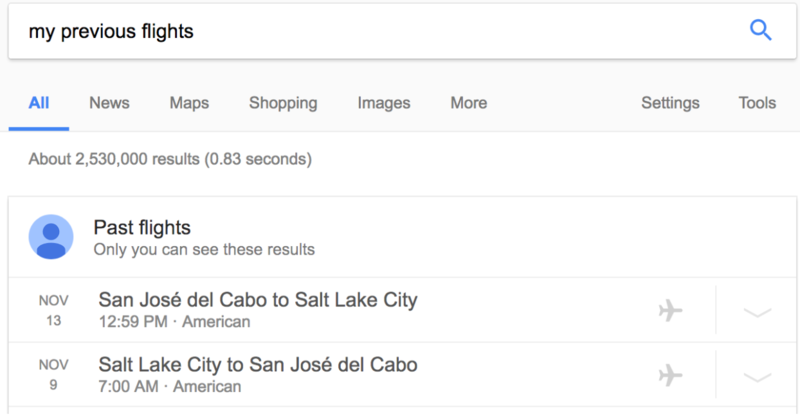 By implementing structured data now, your website will get ahead of your competition and it can help boost your rankings and organic traffic results. Don’t believe us? 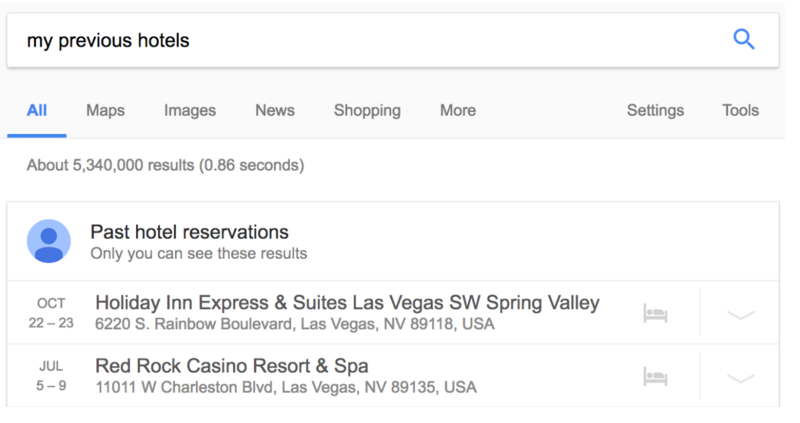 Looking for more answers on what structured data is and how to implement it? Check out this case study for the impact of structured data. Then contact us to help you implement it before your competition does.